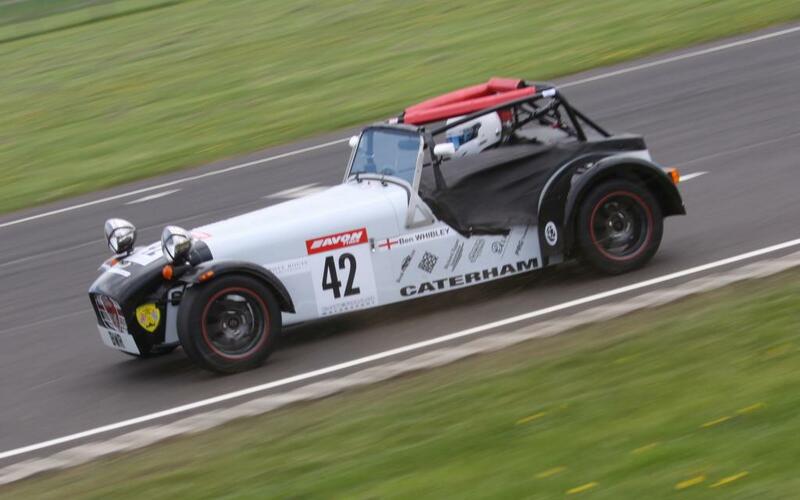 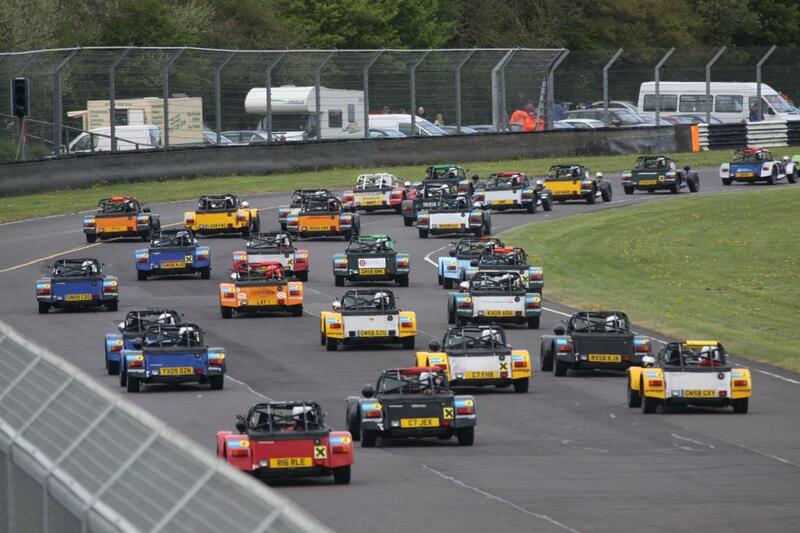 Ben Whibley 28 from Tonbridge continued his campaign to win the Caterham Roadsport championship at the Wiltshire race track of Castle Combe, often named as Britain's prettiest village. 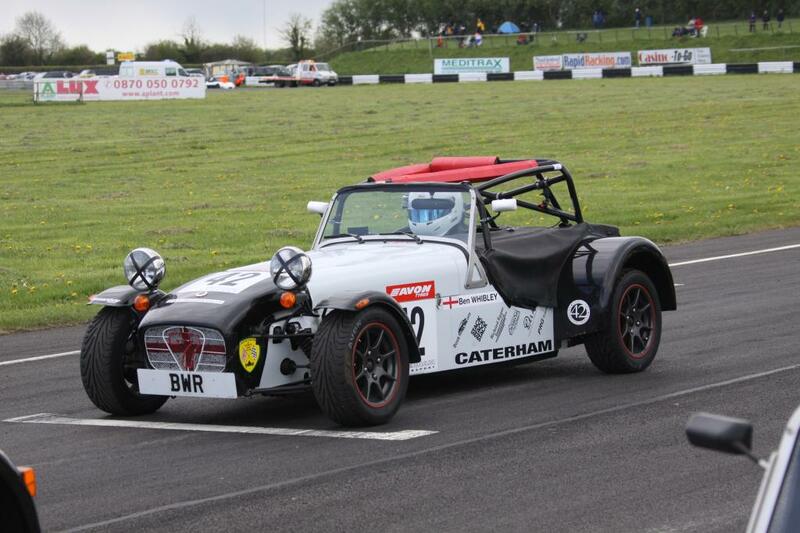 The weekend started badly when Ben crashed in practice on a very tricky and damp surface. 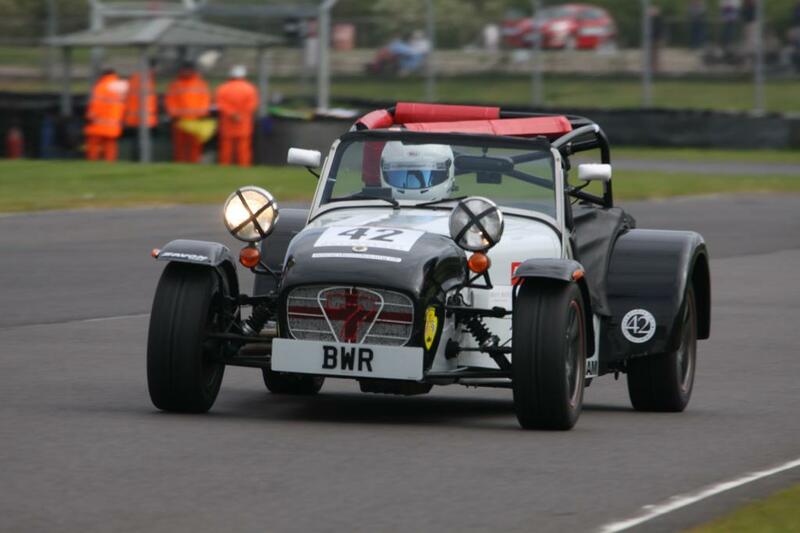 The car was repaired but was still suffering from bad handling and a faulty gear box when Ben qualified a strong third. 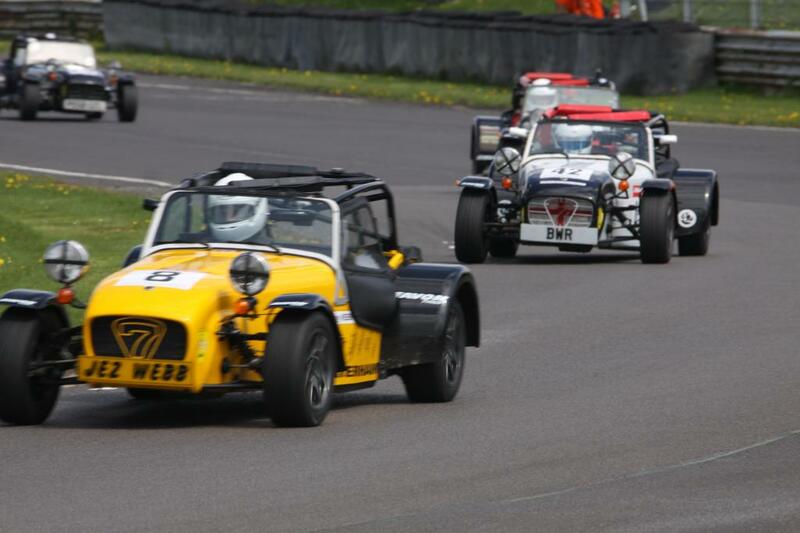 In the first of two races Ben took fastest lap and finished fifth after a hard drive in which the top 5 finished within just over a second of each other. 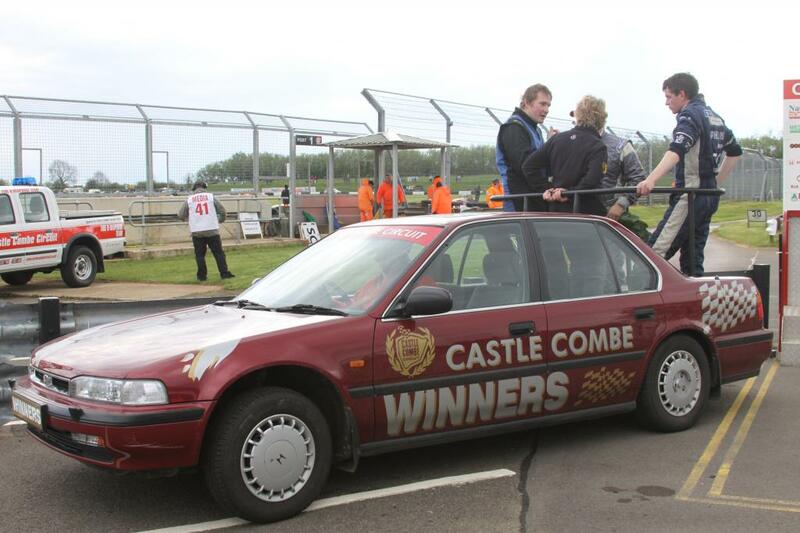 In third place was Jeremy Webb another Tonbridge based driver. 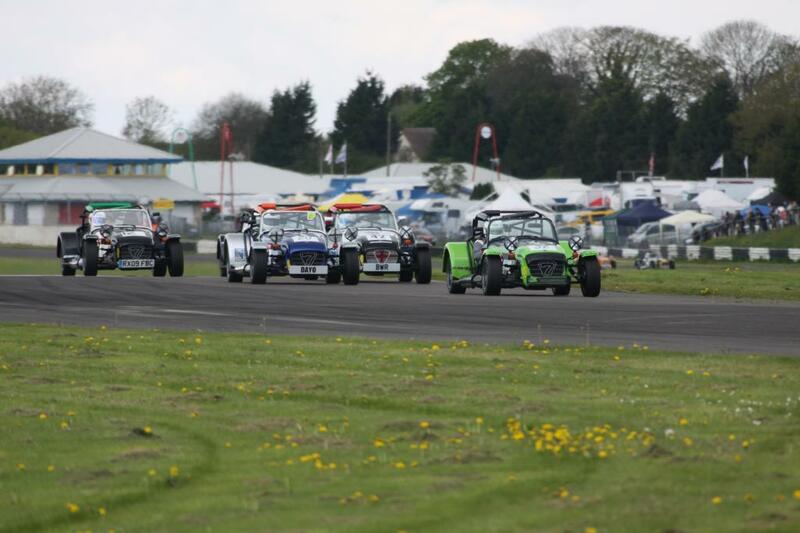 In race two the field took off at a fantastic pace and a group of ten drivers were nose to tail on what is one of the UK's fastest and most dangerous circuits. 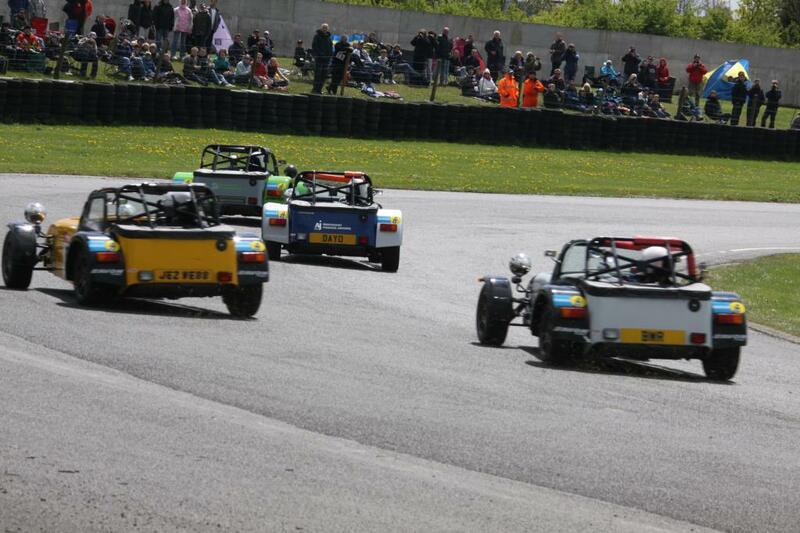 After a mid race tangle between several cars Ben had to move off line and relegated to tenth. 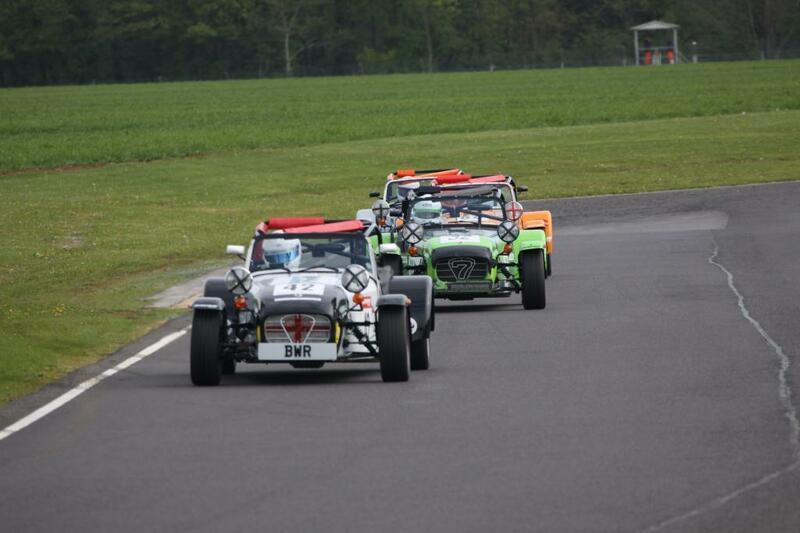 It took several laps for Ben to get past some mid field drivers and by that time the leading pack of 6 was some 10 seconds ahead. 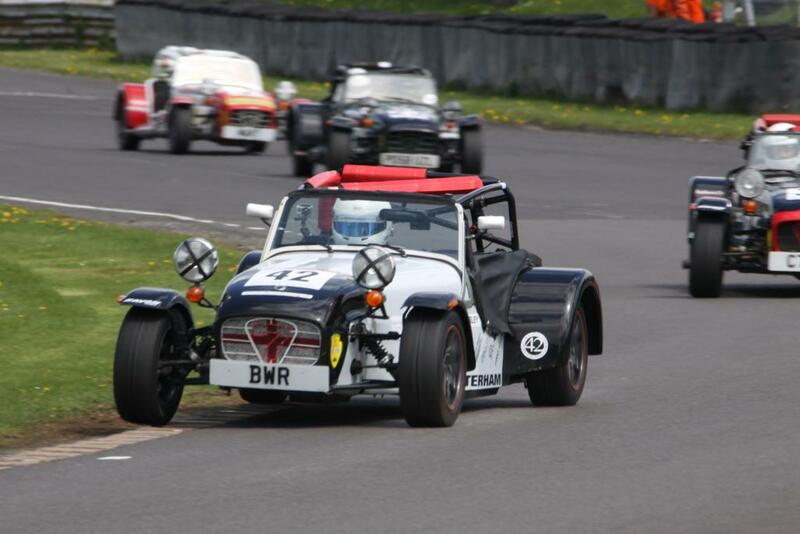 A very excited race commentator described Ben's progress to a large crowd as he reeled in the leading pack lap by lap taking the lap record along the way and by the last corner was neck and neck with the leading pair. 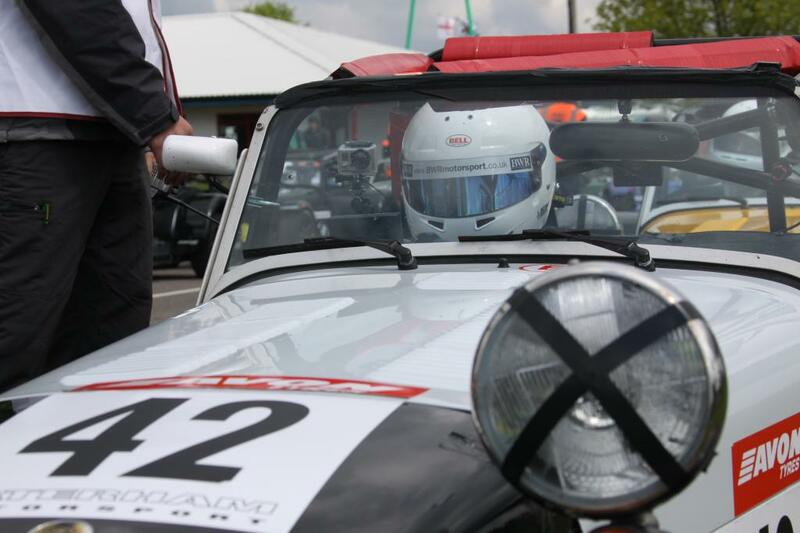 He finished third just 300 hundreds of a second behind winner Lee Wiggins. 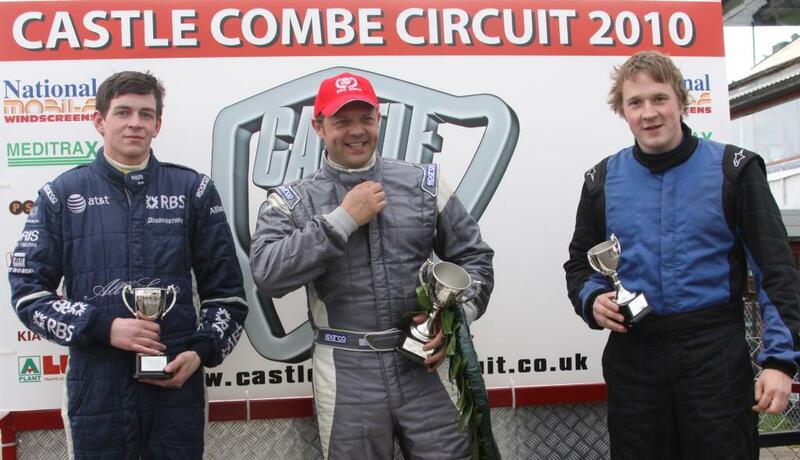 Acknowledged as the drive of his career Ben is now up to third place in the championship. 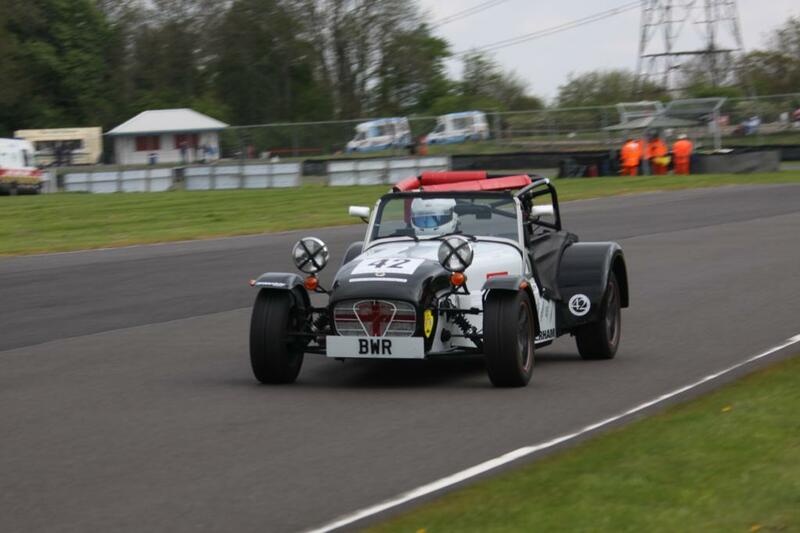 You can see Ben in action this Saturday on Motors TV when the races will be shown and the TV camera crew placed a camera in Ben's car so you can enjoy they action first hand.